We take pride in the craftsmanship we bring to our projects. 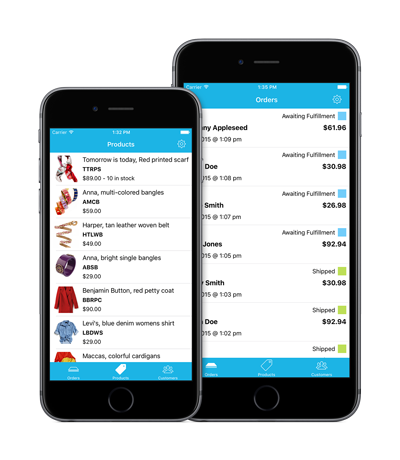 View your Bigcommerce store orders, products and customers on the go. Connect to your Bigcommerce store and view the latest orders. View order details such as customer name, email, phone, billing address, shipping address and items ordered. Quickly call your customer, compose an email or map the billing or shipping address on the order. Filter orders based on order status such as "Shipped", "Awaiting Fulfillment", etc. Update order statuses on the go. View order shipments and track packages. View products, product details. Update product inventory levels. Looking for a great way to learn the Presidents? 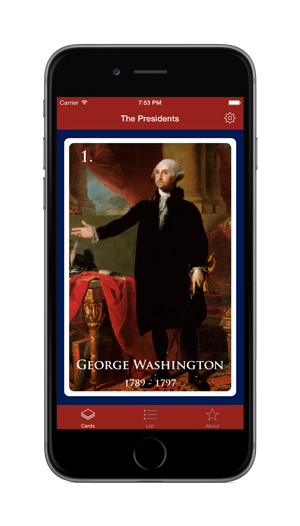 The Presidents app contains beautiful flash cards for all 44 Presidents of the United States. From George Washington to Barack Obama, portraits of each of the Presidents are displayed along with key information. Open DICOM image files on your Mac to view the DICOM header information. 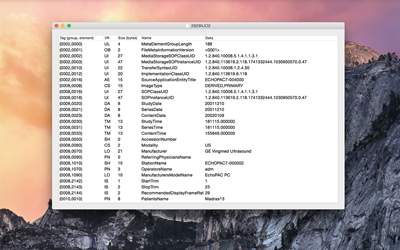 Easily load and view DICOM header information to inspect the DICOM attributes. Copy DICOM attribute text values like SOP Instance UID or Patient Name to the clipboard. Drill down into DICOM sequence items. Launched in July of 2014, Catch enables anglers to track catches. While you're out in the action on the lake, mark the date and time of each fish caught as well as the exact location. 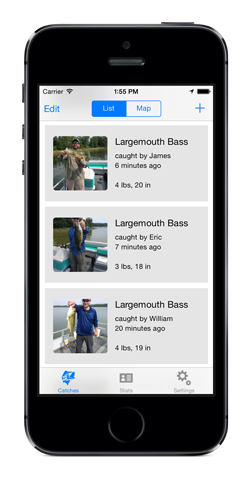 Keep track of all of the vital information like fish type, length and weight as well as a photo of each catch. View your catches in a list or plotted on a map to easily identify your hot spots. The summer of 2014 brought the release of Technomagination's first Mac App to the Mac App Store. ParseToCSV is a simple developer tool that converts JSON export files from Parse.com into CSV files that can be loaded into spread sheet software. The utility was designed to handle large data sets and makes use of standard Mac app patterns. 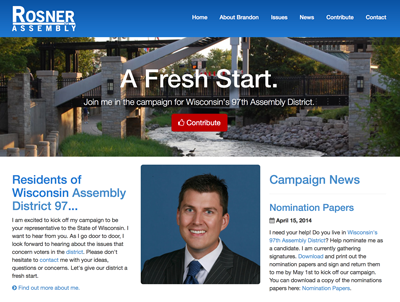 In the spring of 2014, Technomagination developed a modern campaign website for Brandon Rosner, candidate for the Wisconsin State Assembly in Technomagination's home Assembly District 97. The responsive website uses a modern web development stack to ensure a top notch experience across all platforms. With mobile devices comprising a significant portion of today's web traffic, the Rosner For Assembly website provides an easy to use mobile experience that engages voters as they quickly search for information about the candidate. We are excited to be a part of the campaign process and continue to help with the technology tools the campaign is using in the race for Wisconsin State Assembly. Released initially in 2008, Tie The Knot is used by thousands iOS users each and every day. The app provides a simple and fun way for engaged couples to count down the days, minutes and seconds until their wedding. And once a couple is married, Tie The Knot starts counting up. The app is available for iOS on the iPhone, iPad and iPod Touch. The app was recently redesigned with the launch of iOS 7. Picture My Wedding allows brides to organize all of details for the big wedding day in a fun visual way. Brides organize items into custom categories and add photos, pricing and other details all in one spot. And of course, share items via social networks. In 2009, shortly after the launch of the iPhone SDK in 2008, Technomagination launched a unique news and information aggregation app for conservatives. Reaching top 30 in the App Store News category, Conservative Pulse became popular among the politically active. 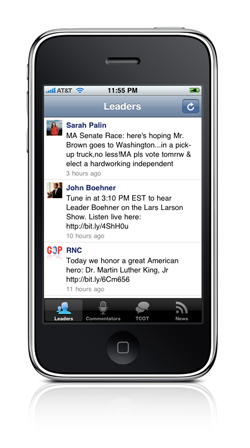 The app featured a stream of political tweets and conservative news sources combined in an easy to use and engaging format. God's Knot was created in the summer of 2006. After a discussion over a few cups of Starbucks, Will and Mandi Welbes kicked off an idea to create and sell the Cord of Three Strands, a unique symbol incorporated into a wedding ceremony to signify the joining of husband and wife by God. 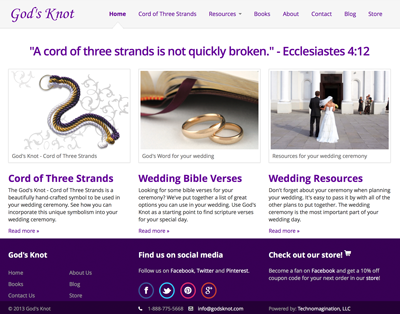 Recognizing a need for more than just the Cord of Three Strands, we developed a concept of an on-line resource for Christians to use when planning their wedding ceremony. In a matter of weeks, we took the idea from concept into reality and founded Gods Knot. God's Knot has been the primary focus of Technomagination over the past several years. We continue to iteratively develop the brand and bring new products to market. WebCryptex.com was developed and released in May of 2006, to coincide with the release of The Da Vinci Code movie. In case you missed Dan Brown's global phenomenon, a cryptex is an instrument for delivering private messages where knowledge of a code is required to unlock the cryptex and get access to a hidden cavity inside. 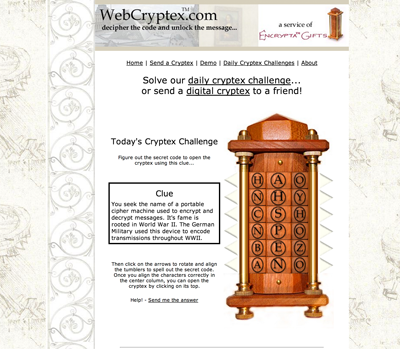 WebCryptex.com was a digital version of the cryptex concept. The design was initially patterned after a cryptex similar to the one seen in the movie. However, in the summer of 2006, Technomagination, LLC partnered with Encrypta Gifts of Mequon, Wisconsin to redesign the site after the look and feel of the original Encrypta Cryptex. Created in 2000, 6.0 CF Calendar Application is a powerful calendar application for storing and displaying events. It is very portable and easy to integrate into any Cold Fusion application. The calendar provides a monthly view with a pop-up window to display information for a specific date. It features very simple administrative funtions that are all password protected to prevent unauthorized use. Once the administrator has logged in, he/she can add new events to the calendar, update existing events, or delete existing events. This calendar also allows the administrator to add repeated events easily. Events can be set to repeat daily, weekly, or on a list of dates provided by the administrator. Created in 2001, 6.0 CF ListServ Application is a powerful ListServ application for creating and maintaining email lists. It is very portable and easy to integrate into any Cold Fusion application. The ListServ application allows administrators to add and remove users at any time. It features very simple administrative functions that are all password protected to prevent unauthorized use. Once the administrator has logged in, he/she can create new email lists, update lists, add new subscribers, manage current subscribers, and more.